Welcome to Ottawa! It is my pleasure to welcome you to our great city. 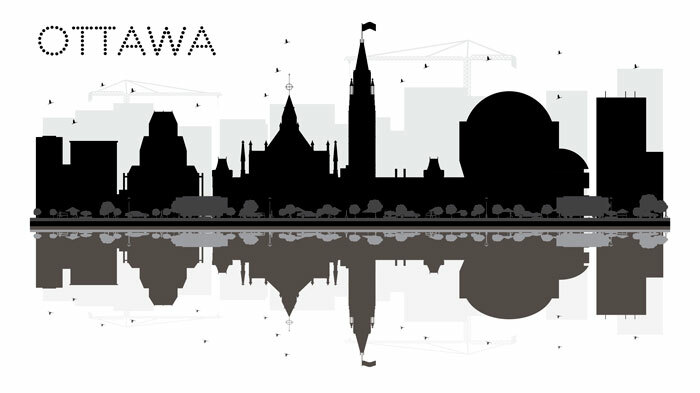 Ottawa has many diverse communities and I look forward to helping you find the perfect home in the right neighbourhood for you. I am happy to answer any of your relocation and real estate questions and I look forward to guiding you through this exciting process. 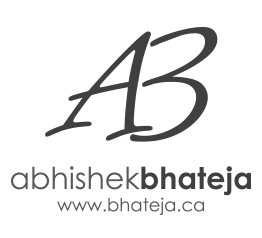 I’m registered with and an approved supplier by Brookfield Global Relocation Services, a trusted leader in the management of domestic and international relocations for the Government of Canada and various organizations throughout the world. Check out some of the areas that I specialize in.